Following the appointment of Eric Sauvage as President and CEO, LBX Company today announced its new senior management team which already started transitioning and will be effective by January 1st, 2014. “We have been experiencing substantial organic growth over the last several years in North America and internationally. This momentum has been achieved by maintaining a strong focus on our key markets and customer needs, stated Eric Sauvage. Essential to our continued success is the appointment of a leadership team that has extensive industry and customer expertise. I am delighted that we have that level of skills within our organization. Each of these leaders has built a track record of achievement in their previous roles and helps position LBX for stronger growth and performance." · Joe O’Nan has been promoted to Vice President and Chief Financial Officer. O’Nan previously held position of Corporate Controller at LBX and brings more than 17 years of experience in various management positions in Accounting and Finance within Fortune 500 industry leaders. 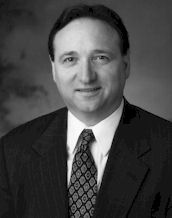 In his new role, O’Nan partners with the CEO and plays a key role in developing, monitoring and evaluating overall corporate strategy with the CEO and leadership team with emphasis on bottom line performance; additionally, Joe has direct responsibilities over financial management, supply chain, human resources and information technology. · Don Harvell (pictured right) has been promoted to Vice President Sales North America. 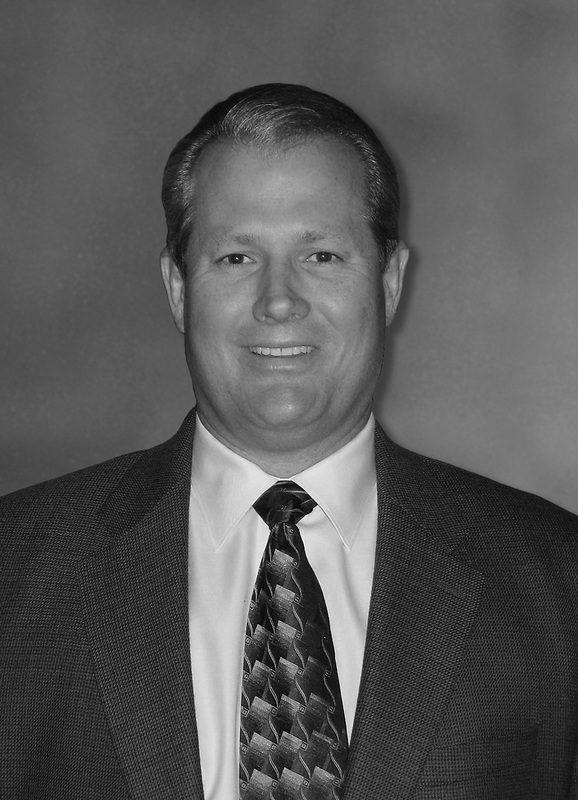 Harvell was most recently Director of North American Sales at LBX and brings a unique and proven track record of developing new market segments in the construction equipment industry, including rental and pipeline since he joined LBX in 2002. In his new role, Harvell is responsible for all sales and dealer development operations and profitability in North America. · Mike Davis (pictured left) has been named Vice President Marketing and Communication. Davis brings significant experience and held several management positions in Sales and Marketing since he joined LBX in 1999. In his new role, Davis is responsible for developing and executing LBX marketing and communication strategy in a manner that supports sales growth, profitability and enhances brand equity and awareness. 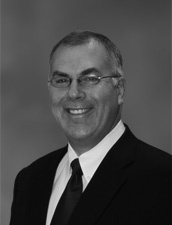 · Ed Gerber has been promoted to Director of International Business. Gerber was most recently General Manager, International Business at LBX and brings 27 years of international experience in Latin America and Japan as well as proven track record of growing LBX LAR Business since he joined the company in 2011. In his new role, Gerber is responsible for LBX International Business sales growth, customer support and dealer development while maximizing profitability. · Rod Boyer (pictured left) continues as Vice President of Customer Support. 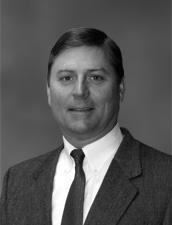 Boyer has over 20 years of experience and proven track record within LBX. In his role, Boyer continues to lead the field service and parts business and is now responsible for all technical publications. · Brad Selack (pictured right) is named Director of Engineering and Product Development. Selack has grown LBX Engineering and Product Development capabilities since he joined the company in 2006. He is responsible to support the growth in North America and Latin America by focusing on the product development engineering activities and fostering of innovative solutions to customer needs. Selack’s organization also leads and coordinates the new product development process that requires cross-functional teamwork. · Yoshio Uno (pictured left) continues as Director of Corporate Audit. Uno has over 24 years of experience within Sumitomo Heavy Industry and Sumitomo Construction Machinery. He is responsible for conducting operational, financial and compliance audits to evaluate the effectiveness of internal controls as well as ensure full compliance with J-Sox.